Let your anxiety and stress melt away. 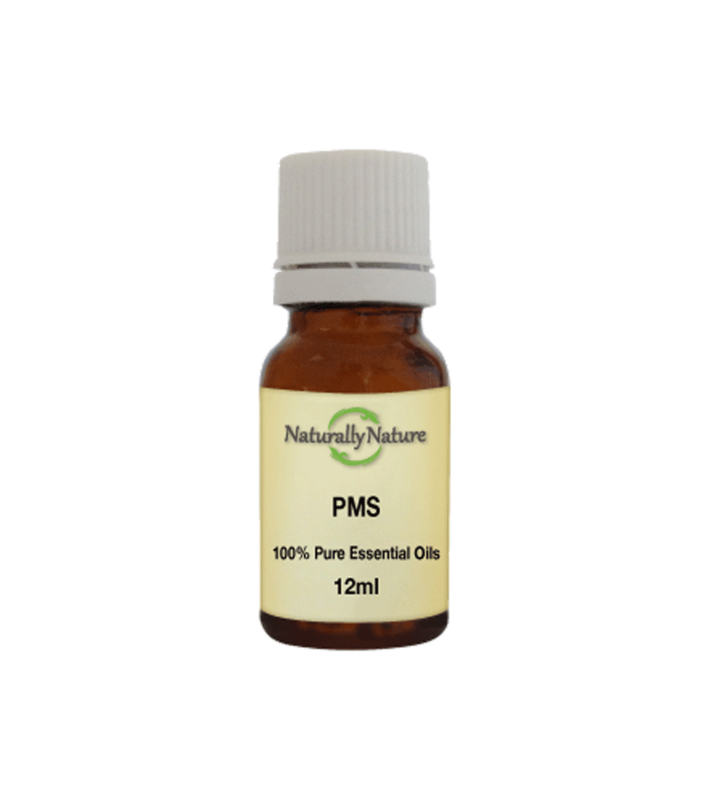 PMS Blend encourages feelings of balance, wellbeing and relaxation. Let your anxiety and stress melt away, PMS Blend encourages feelings of balance, wellbeing and relaxation. Rose Geranium (pelargonium Roseum), Rosemary (Rosemarinus Officinalis), Sweet Marjoram (Origanum Marjorana), Clary Sage (Salvia Sclarea). Add 3-4 drops of oil to an oil vaporiser, bath or four drops to every 10ml of carrier oil for adults.